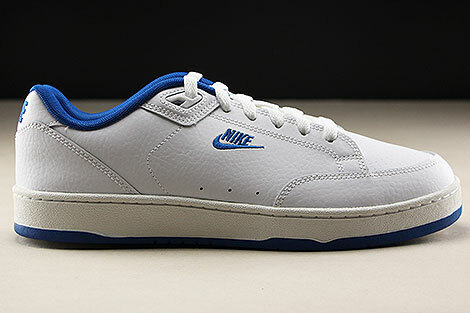 The Nike Grandstand II Men's Shoe resurrects the 1991 tennis favourite as a lifestyle sneaker, modernised with a leather construction for comfortable support. 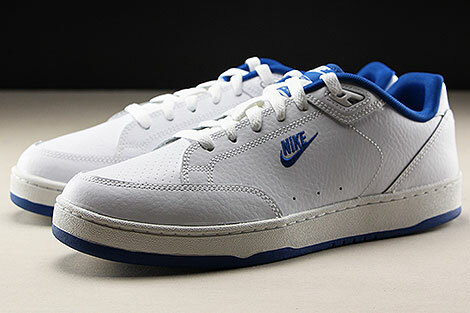 Minimal and clean looks the vintage silhouette, featuring a smooth leather upper with perforated accents and a small Swoosh logo together with "Nike" text branding. 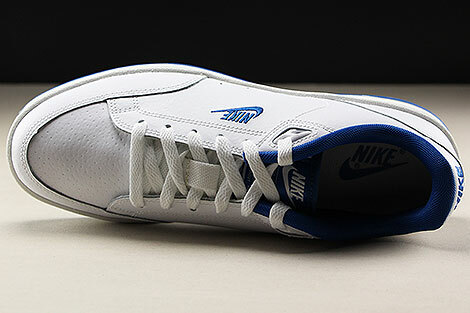 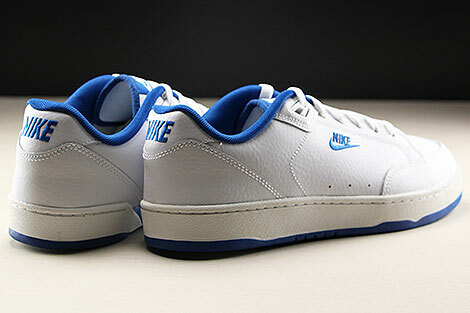 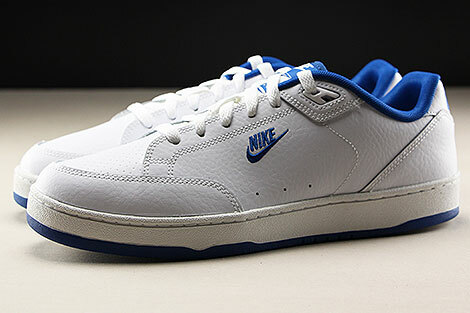 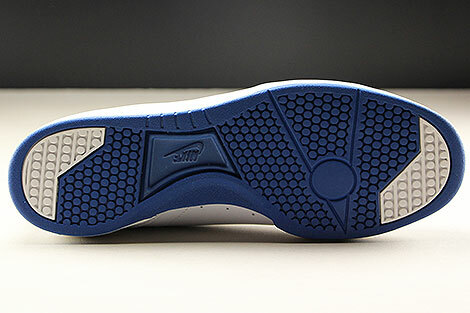 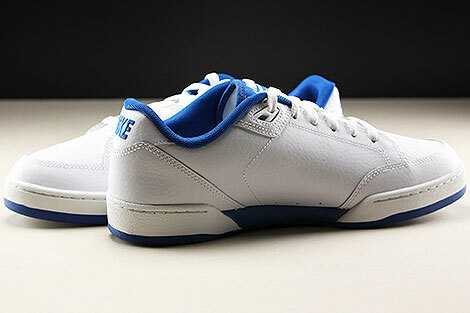 This version of the Nike Grandstand II comes this time in a White Team Royal colourway.